Robin's Eccentricities: Homemade cough syrup and why it works. 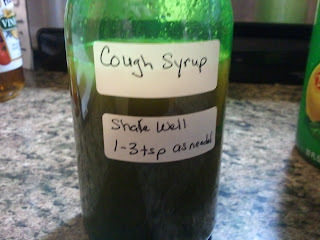 I have seen many recipes for homemade cough remedies. Spend a little time on pinterest and you will find more than enough. I am a huge fan and have been for years. Thinking back it probably started in my freshman or sophomore year of high school. I was on the speech team. Our team went to State! No, we didn't win but hey, at least we got that far, right? Oh, back on track. The coach told me to carry one of those little plastic yellow lemons filled with juice and just before I competed to squirt some into the back of my throat. Yeah, okay, but I HATED lemon!! Until then that is. I did it. It worked. My voice never faltered while giving speeches. Eventually I began to like the taste of lemon. My entire life I have struggled with chronic bronchitis. I remember spending hours coughing so hard that I would be writhing in pain. I am sure Mom spent a small fortune on cough medicine for me including cough drops. Somewhere in there she would also give me the occasional hot toddy. (Blech, but the heat always felt good!) As a young adult a doctor told me to not waste money on store-bought cough syrup. 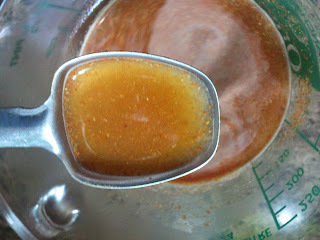 Simply mix honey and lemon together and take as desired. It always did a much better job at relieving my cough than "over the counter" medicine. I never knew why and never really questioned it until I began studying herbalism. I am not an expert herbalist by any means, I just have a very strong interest, but with all the recent "pins" that I have seen I thought I would share a little with you why different things work the way they do. Before the recipe I want to let you know that this can help relieve allergy symptoms also! How great is that? So many medicines replaced with one simple little recipe. First, the recipe for a cough syrup that isn't quite as spicy as the spicy cough remedy. Put the hot water in a 1 cup glass measuring cup. Add the cayenne and ginger. Mix it up. If you want. It won't matter. You have to shake it before each use. 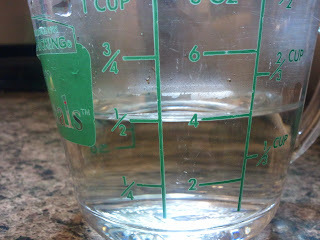 Pour in the vinegar to make 3/4 of a cup. Now add honey to make 1 cup. Mix it up now to combine honey and vinegar. Find a handy little container that holds more than 1 cup. I happened to have saved a small lemon juice bottle that worked perfectly. Funnel the liquid in. That's easy enough without much mess right? Label and date your bottle. Keep in refrigerator. Take it straight or in hot tea or with/in a shot of whiskey. I detest alcohol, really. However, when you have a cold it really does seem to help. It relaxes you and induces perspiration (sweating.) Don't use more than an ounce. Alcohol also dehydrates you. 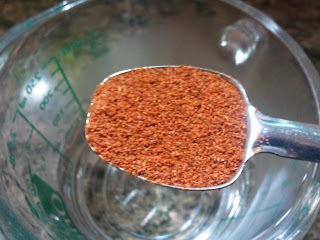 I could do a completely separate blog on cayenne pepper. You will find it in many of my herbal remedies and everyday recipes. 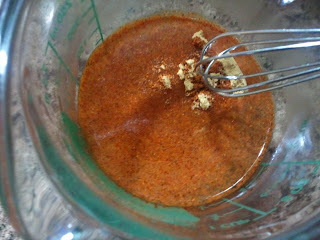 The first time I ate anything with cayenne pepper I thought my mouth would never stop burning. I started slowly and now find I can tolerate a little more than I used to. So my ***WARNING***: If you are not used to cayenne start with smaller amounts. It is extremely hot, especially for sensitive people like myself. For colds the capsaicin can break up phlegm, increase sweat production to reduce fever and as an analgesic that reduces the sensation of pain by blocking Substance P. (A component that transmits pain sensation to the brain.) Did I mention that it is rich in antioxidants? 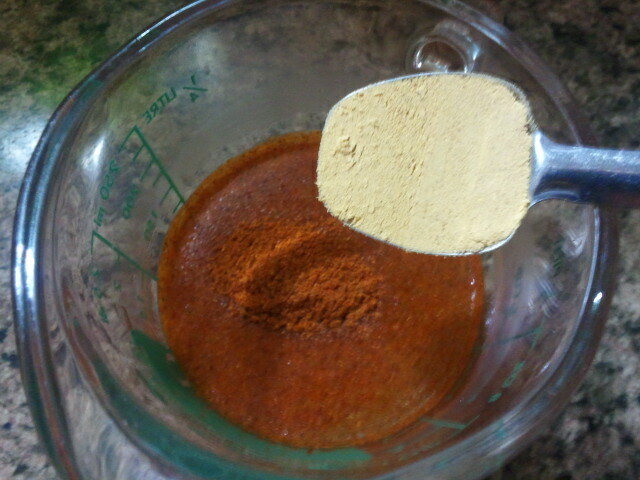 Cayenne also helps relieve stuffy noses. In addition to coating and soothing a sore throat honey can be a powerful immune system booster, as even the ancient Egyptians knew. 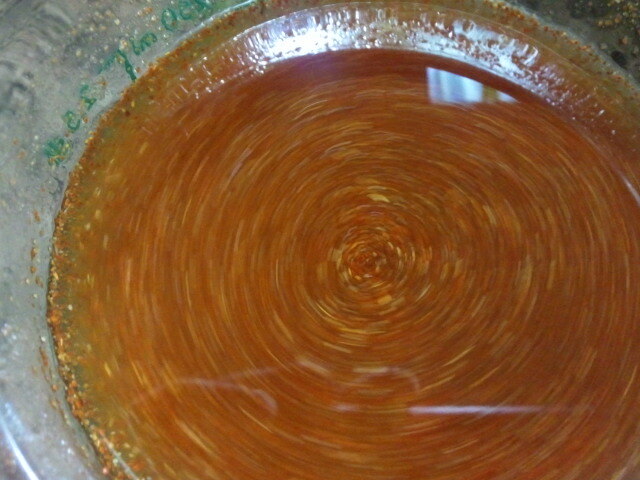 It also has antioxidant and anti-bacterial properties. Thanks to its antimicrobial properties, honey not only soothes throats but can also kill certain bacteria that cause infections. Many doctors recommend not giving children honey until they’re a year old. Tasty as it is, honey can contain spores that cause infant botulism poisoning, which has serious effects. Reference here. One lemon contains over eighty percent of the daily recommended value of Vitamin C. Vitamin C has been shown to boost the immune system. When more white blood cells are present to fight infection, the life of the offending virus is cut short. 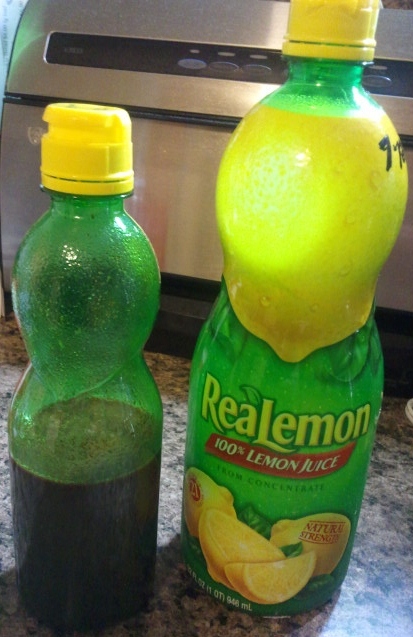 Lemon juice also decreases the toxicity of the virus in the body. In effect, lemon juice shortens the duration of the cold. Ginger treats allergy and sinusitis symptoms because it can dilate constricted bronchial tubes to enable freer breathing. It's anti-inflammatory properties can also reduce swelling in mucous membranes. While ginger root has many health benefits, it also has potential side effects. Ginger root may increase the risk of bleeding or rather the ability for your blood to clot normally. Do not take ginger if you have a bleeding disorder or are on blood thinners or aspirin. Acetic acid, the active ingredient in apple cider vinegar, is reputed to have broad antimicrobial properties, making it useful in treating infections that are bacterial, viral or fungal in origin. Studies have shown illnesses flourish in acidic conditions. 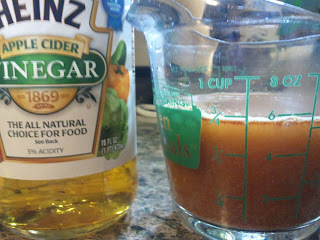 Apple cider vinegar has alkalizing properties to help promote a more balanced PH in the body. In conclusion of this very long winded post, this is not a cure. It is simply relief. There is no cure for a cold. I also do not claim that this will shorten your cold. 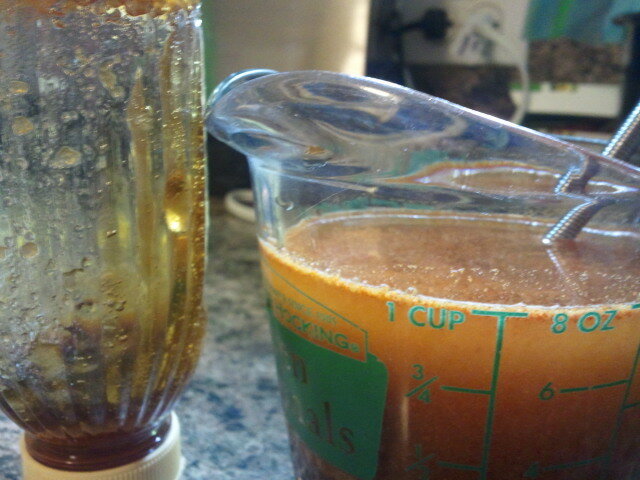 Some claim it will, and with the healing properties of all the ingredients it possibly could. At the very least it will make it less agonizing.